Being cherished by customers from all around, we sit among the most popular figures in the industry. Mango Tea is processed using sophisticated technology and latest machinery. Hygienic packing and timely delivery make the offer too tempting to turn down. 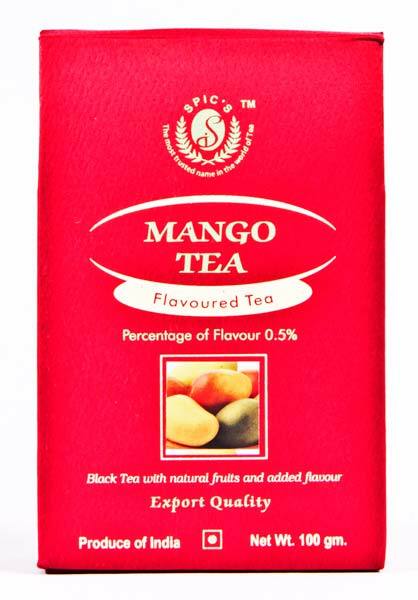 This best selling tea, with its superior flavor & aroma, is infused with the exquisite mango flavor to revitalize our customers by this gentle and refreshing drink. Ingredients : Black tea, Mango pieces and natural mango flavor.